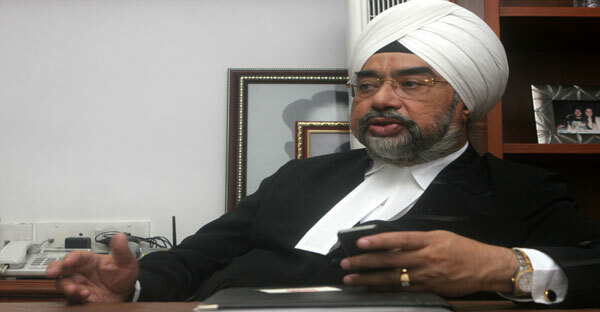 In the profession since 1972, a designated Senior Advocate, a former Additional Solicitor General, and Principal Counsel, State and judicial Affairs for the European Union are some of the professional pinnacles that Amarjit Singh Chandhiok had touched. He was a studious pupil and an acclaimed student leader, right from his school days. 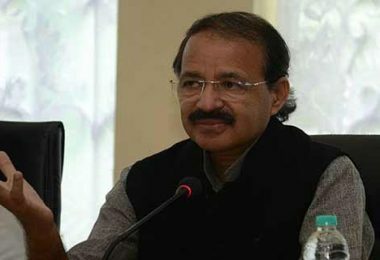 He was the prime minister of his school cabinet and president of the Students’ Union at the Faculty of Law, University of Delhi, from where he graduated in law with the first position and a gold medal. 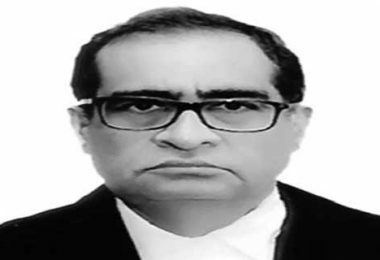 His leadership quality is known at the Bar as well, for he was the President of the Delhi High Court Bar six times. 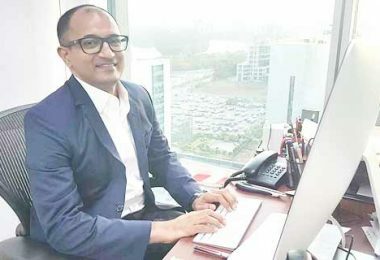 Hailing from a business family, predictably positioned to be in that time, Amarjit’s mind changed when he had an occasion to meet the late justice R.S. 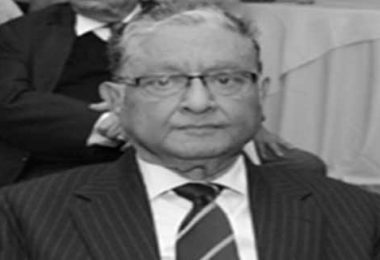 Narula, who was a living ‘legend of law.’ The way justice Narula spoke and dealt with a problem sowed the seed of ambition and determined law as his choice and field. Though the affectionate parents, the late Sujan Singh and Ram Kaur, wanted their youngest child to be in the family business, they had the heart to let him follow his passion. Knowing their son, they lent him full support and encouragement. Daryaganj’s or, say, Delhi’s famous Peshawari Restaurant was owned by his family, apart from some other trading activities. “Butter chicken gained a different flavor and fame in that restaurant,” Amarjit reveals, taking pride in his family’s business and the family values he got from his parents. His placement under the late T.N. 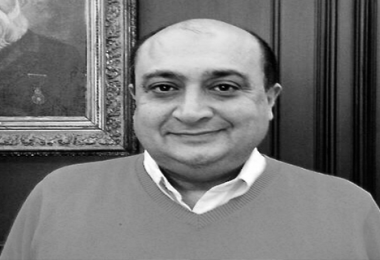 Sethi shortly after his graduation opened the vistas of the profession to him, while exposing him to the nitty-gritty the hardest way. He admits that the toughest school makes the best graduates. His mentor is always in his mind as an able teacher, an affectionate senior that one “learns to learn” in a senior’s chamber and that accomplishment will alone stand one in good stead throughout. His work has won him many an accolade. He has been a recipient of the Outstanding Jurist 2000 award as also an award for rendering meritorious legal services from the Delhi Citizens’ Forum for Civil Rights in 2002. 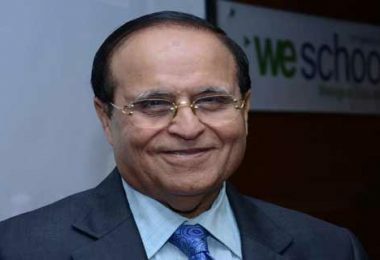 His contribution to the practice of Civil Law won him the National Law Day Award 2006 from the Prime Minister. 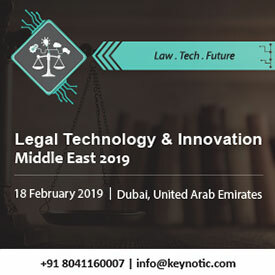 The Bar Council of Delhi too recognized his efforts by conferring the Leader in the Profession—Leader of the Bar Award – 2007 title on him in March 2007. This was the first time that the Bar Council, a statutory body under the Advocates Act, conferred this award. His efforts have also been noticed by his own community and he has been presented with the Sikh of the year 2010 award by the Sikh Forum International, London, UK. 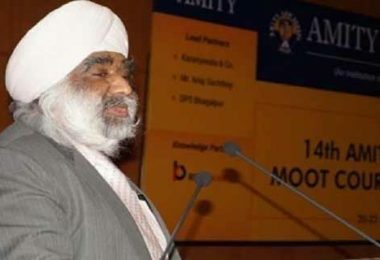 Universities such as the World Sikh University, UK, and the Amity University, Uttar Pradesh, India, considered it a privilege to award him honorary doctorate degrees. He ardently believes in family values and is a family man. Apart from estate, the most treasured legacy is the values one inherits. His views are unequivocally upheld by his wife, Nomita. Amarjit was in his final year of law and Nomita was in her first year in medical school when they met. It was a period of four years of understanding that ended in wedlock. 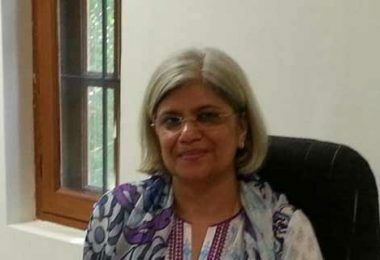 A post-graduate in medicine, Nomita was a devoted, full-time gynecologist with the mind-set of a medial scientist, before joining the Indian Council of Medical Research. Law and medicine are the best combination to cure the ills of society. Daughter of a well-known physician and a highly respected teacher, Nomita too had a value-based upbringing. Daughter Amrita is an MBA and is employed with Lloyds Bank in Britain. Their son, Karan, who took his Master’s in Law from Oxford and has the license to practice in the UK, is a practicing lawyer. His wife, Sana, an MBA from London Business School, is working with Google. And what is it that has helped him achieve so much? “You are a student always and every morning it is new challenge. You are examined as a person, as a human being and as a professional!” says Chandhiok giving reasons for what it is about law that inspires him to excel. Yet, he is a non-conformist. 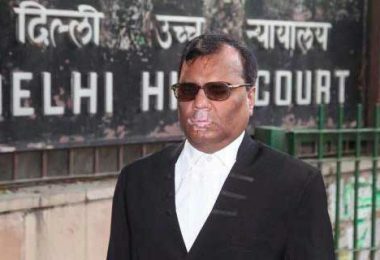 “I refer to the Hon’ble Judge as ‘My Lord’,” says he. 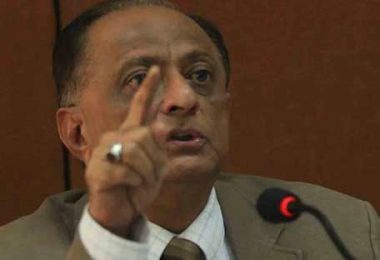 While saying so, he says he is respectfully reminding the judge of his duty to do justice without fear or partiality.